This post about protecting your child from questionable content on TV has been sponsored by XFINITY but all opinions are my own. Are you worried about your kids watching questionable content on TV? When my kids were young, I was a bit of a control freak over the remote control to the television. I didn’t want them to be watching Dora one minute only to have them hit the ‘channel up’ button and end up on the news watching the latest gang shooting. Step out of the room for even a minute and it’s amazing the kind of questionable content they could come across. There are a few ways to protect your kids from questionable content on TV if this is a big concern. Here are a few things I have learned in my years of monitoring my children’s television watching and a quick look at the XFINITY Kids Zone features that can make your TV safer for your kids to watch. Keep the TV in a populated area: When my children were young, we had exactly ONE television and it was in the family room. I could see it from the kitchen and rarely were they watching it if I wasn’t at least within earshot. Except for showering…I must admit, plopping the kids in front of the television long enough to bathe was a common occurrence. But, in general, you should try to have the TV somewhere in the common living space of the house. I am incredibly ANTI bedroom televisions even with my teens. Once they close that door, you have no clue what sort of questionable content they are finding on TV. Discuss it with your children: For older kids, you need to set the ground rules and explain why you don’t want them watching certain shows. Without rules in place, they will have no idea what they can and cannot watch. My kids knew that Sponge Bob was not allowed in my house. Everyone has their own likes and dislikes. I wasn’t a fan of Caillou either…WAY too whiny for my liking! But, discuss your rules with your kids so they know what they can and cannot watch. Discuss it with their friend’s parents: I have tried to be a ‘when in Rome, do as the Romans do’ kind of mom. Meaning that the rules in YOUR house are obeyed in YOUR home, even if they are different than my own rules. However, if you are really adamant that your child not watch certain television shows, you need to talk to their friends’ parents about it. My kids got stuck on Dance Moms (BLECH!) because they watched it at their cousin’s house. If I had known how horrible that show was and how addicted to it they would get, I would have talked to my in-laws and asked them to find something else for them to watch! Subscribe to XFINITY and use their Kids Zone: XFINITY Kids Zone is a special section of programming designed totally for kids. It’s got all their favorite TV shows, kids movies, DVRed recordings and even On Demand choices. It gives your kids the option to be independent and watch what they want while disabling certain features like channel up/down and the ability to purchase or rent programming so they don’t stumble across questionable content. The fun interface of the Kid Zone is unique to XFINITY. Google Fiber doesn’t offer this type of protection from questionable content for your children. Keeping the kids entertained is a big priority – but it’s important to ensure they’re watching the right things! Another fun feature of XFINITY? The XFINITY Voice Remote! Your kids can spend countless hours of fun trying out their favorite movie quotes and finding their shows by topic. 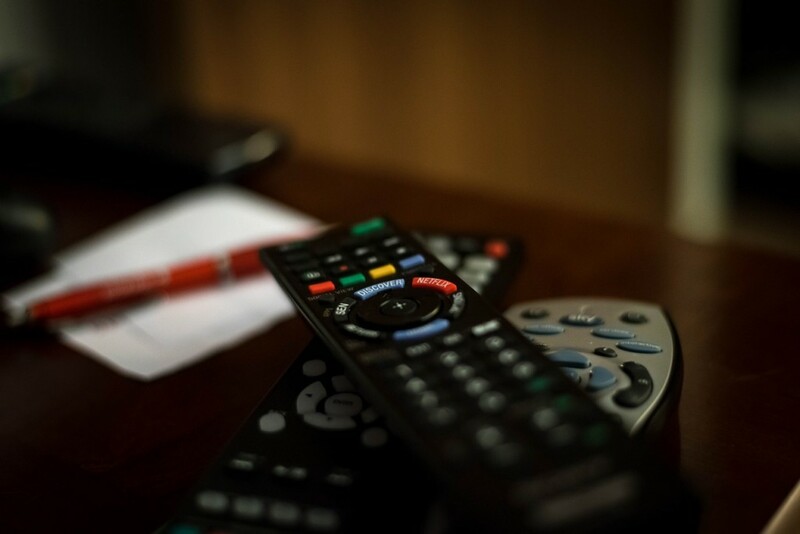 The Voice Remote is only available from XFINITY – Google Fiber can’t put your shows in front of you just by speaking! It has lots of other fun features as well. The most recent update allows you to speak into the remote with phrases from the popular Cartoon Network show Teen Titans Go! Check out the Kids Zone FAQs for more information about the unique features offered by the XFINITY Kids Zone. 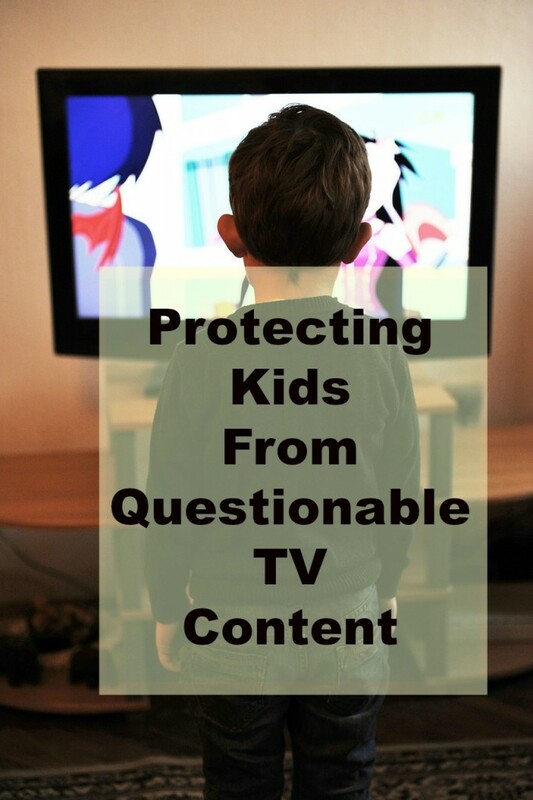 How do YOU protect your kids from questionable content on TV? Oh wow so neat! I haven't heard of this but might need this as we just welcomed our little boy in October! 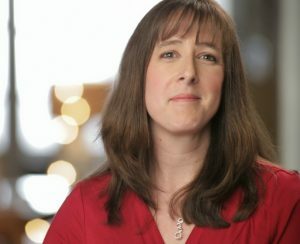 XFINITY sounds like a great resource for parents. These are all great tips! My kids don't watch a ton of programming on actual tv's anymore. Having filters on their devices makes life easier. I need to give XFINITY a shot. I am thankful that there are so many great things out there to help us parent and this sounds like one of them. With all the fancy technology I am glad things like this help out the parents but allow the kids to still be kids. It's hard to monitor what kids watch these days. Often times, we will sit down to watch family shows and the content is very questionable, and so are the commercials.